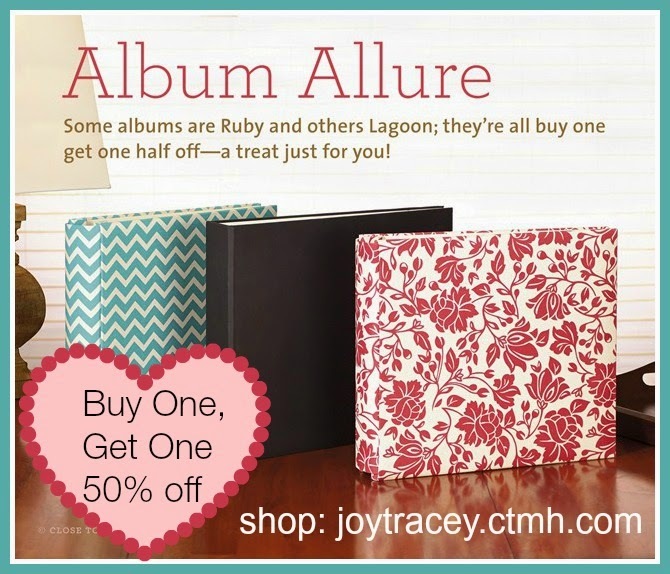 Obsessed with Scrapbooking: FREE STAMP SET with any CTMH Purchase! FREE STAMP SET with any CTMH Purchase! 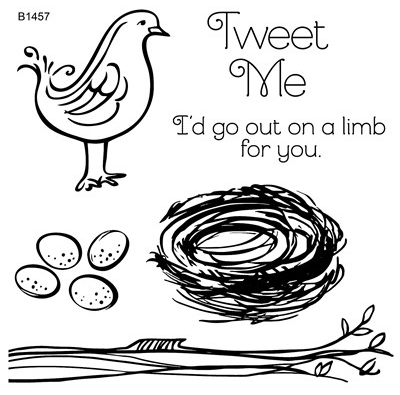 A FREE Tweet Me stamp set (value of $10) with any sized order! 2) That's it! 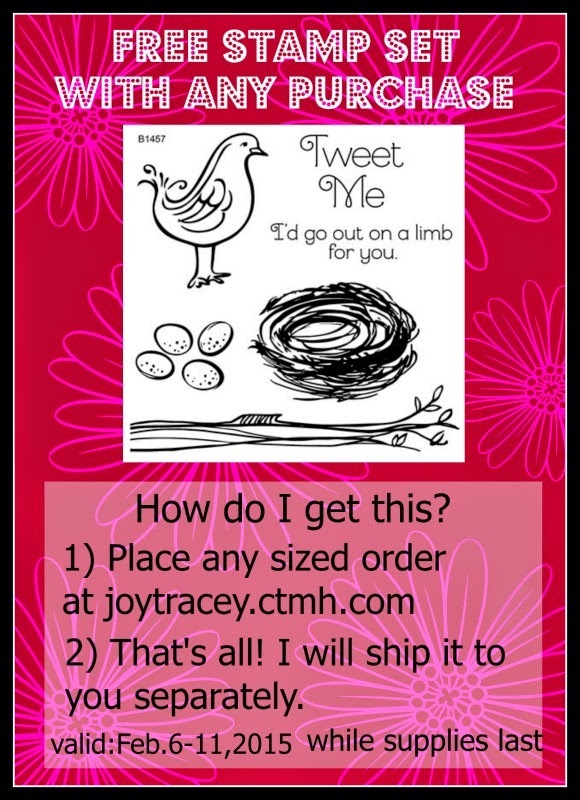 I will send it out to you separately! Do NOT add it to your cart. This special is only through me, not Close to My Heart. Valid from now until Wednesday, February 11, 2015 at 11:59 pm CST. February's Stamp of the Month and Album Promo! 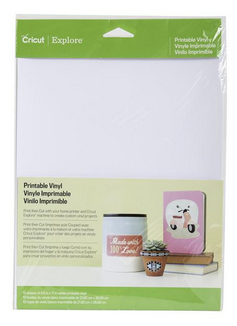 1) Leave a comment below - Have you used the printable vinyl? Winner will be announced on February 15, 2015 and has two weeks to claim prize. U.S. Residents only, please, over 18. Void where prohibited.